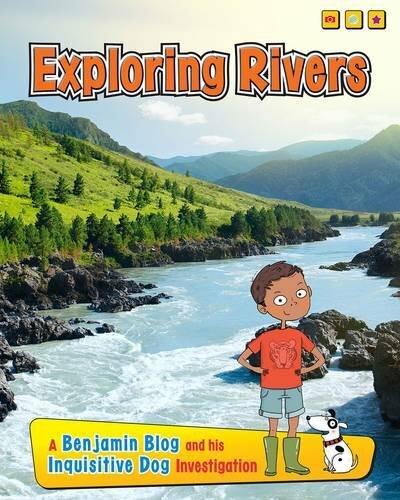 Join intrepid explorers Benjamin Blog and his inquisitive dog Barko Polo as they travel the globe exploring the world's most exciting habitats! This pack includes books on rivers, deserts, rainforests, coasts, coral reefs, and mountains. If you have any questions about this product by Raintree, contact us by completing and submitting the form below. If you are looking for a specif part number, please include it with your message.